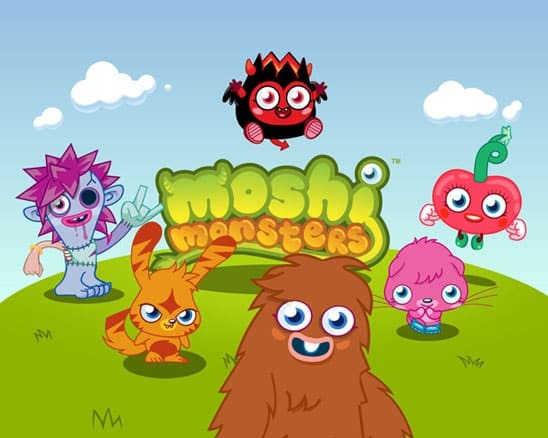 Mind Candy have confirmed to MCV that they are currently developing a sequel to Moshi Monsters: Moshling Zoo. The original has seen record-breaking success, remaining atop the UK Nintendo DS software chart for a consecutive eighteen weeks, and the new game will see a “completely new take” on the franchise. “We are extremely passionate about increasing the brand experience in as many ways as possible,” explained Mind Candy’s senior category marketing manager Andrew Matjaszek.